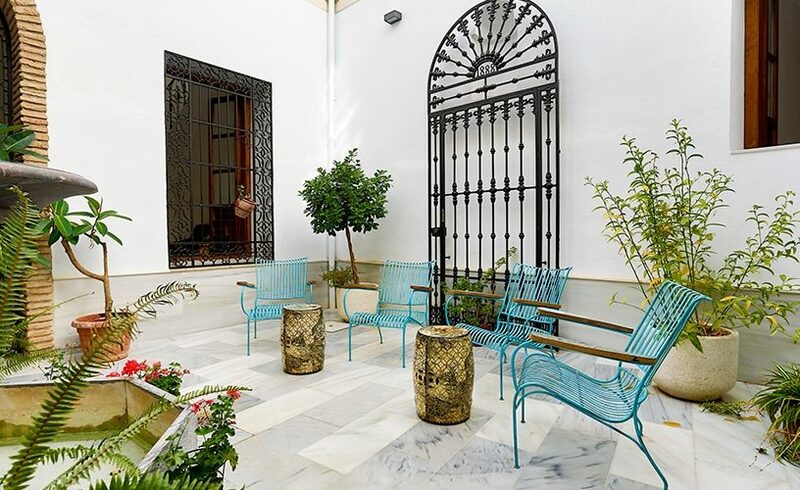 This room is ideally located in the historic center of Córdoba, just a few steps from the Mosque, the Synagogue, the “Museo taurino”, “La Calle de las Flores “… Our location is unique, with bars and restaurants with Andalusian prestige surround us. 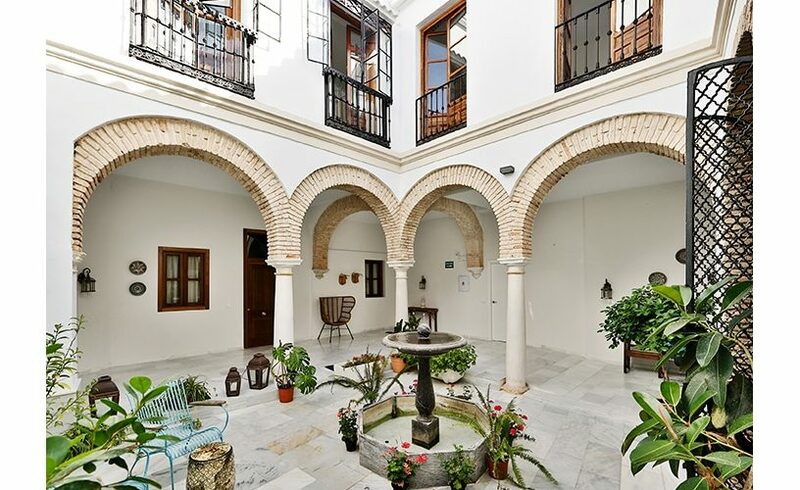 You can feel the mixture of cultures in this city and relieve various stages through the story of Cordoba. The room has a double bed, and a bathroom, all new. 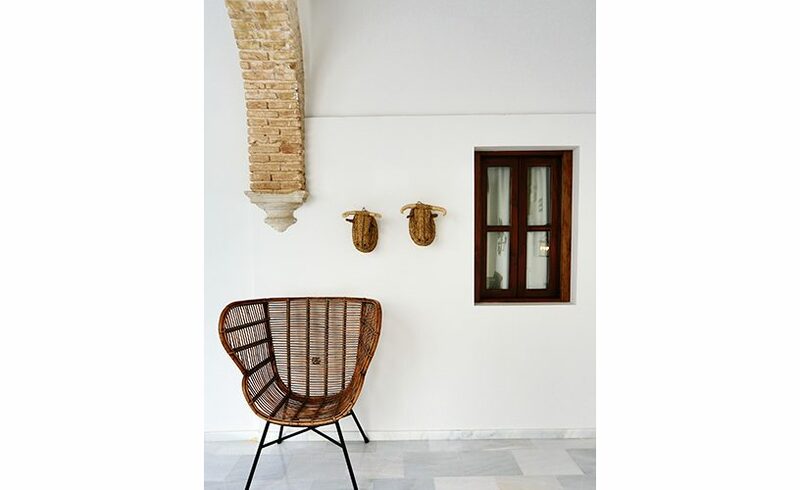 With neutral walls colored and decorated by local artists, with an Andalusian touch and slightly oriental, urban and modern. 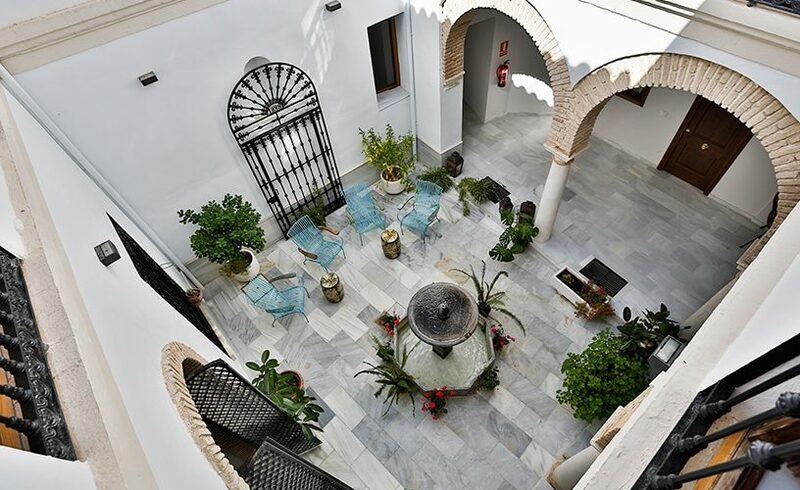 Urban Vida Stays offers accommodations located in the center of Cordoba, a short walk from all the sights. 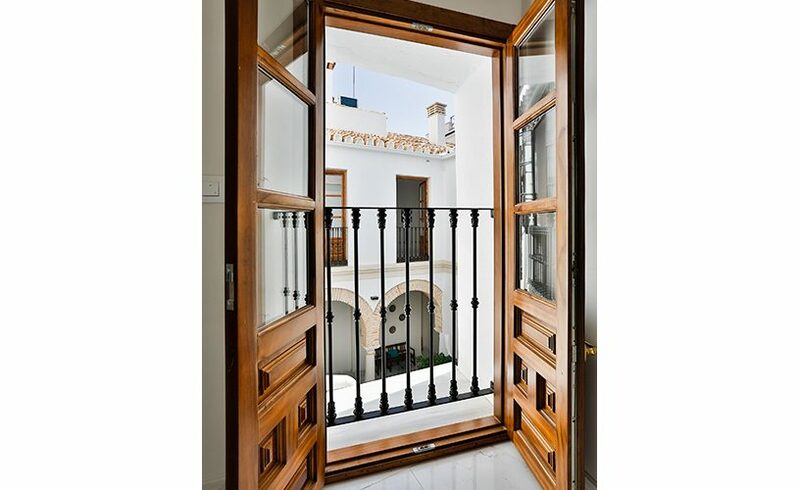 We are located in neighborhoods charming for explore Córdoba only walking. 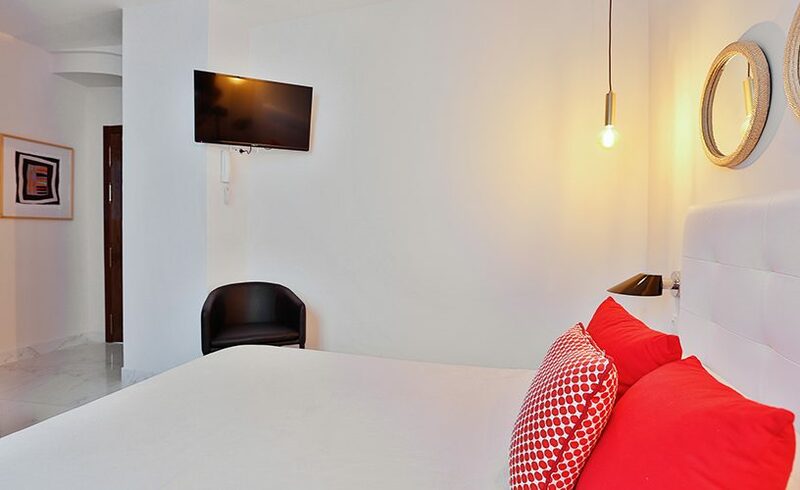 Experience everything that Urban Vida Stays has to offer with its stylish and convenient leisure stays. 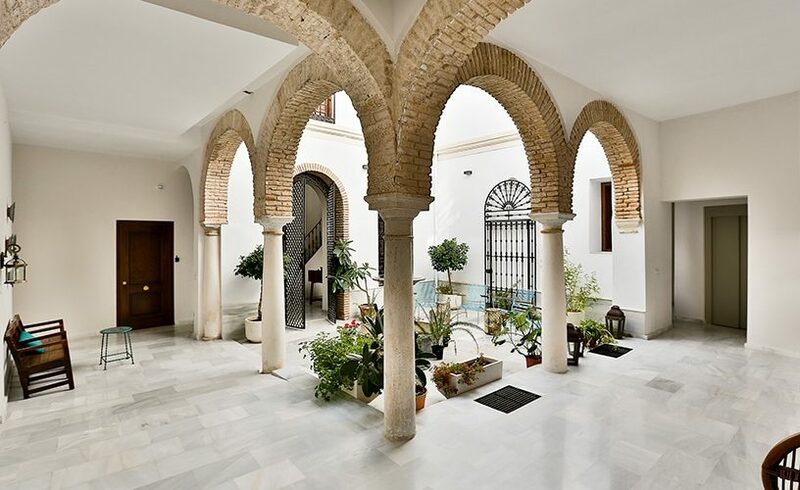 Recognized for its unparalleled hospitality and close to the best restaurants and bars in Córdoba. 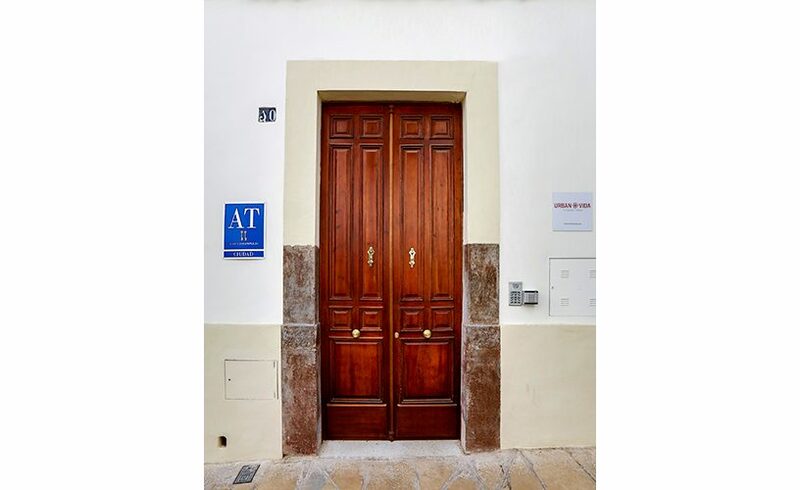 Urban Vida Stays leads the cultural and gastronomic movement that is currently happening. 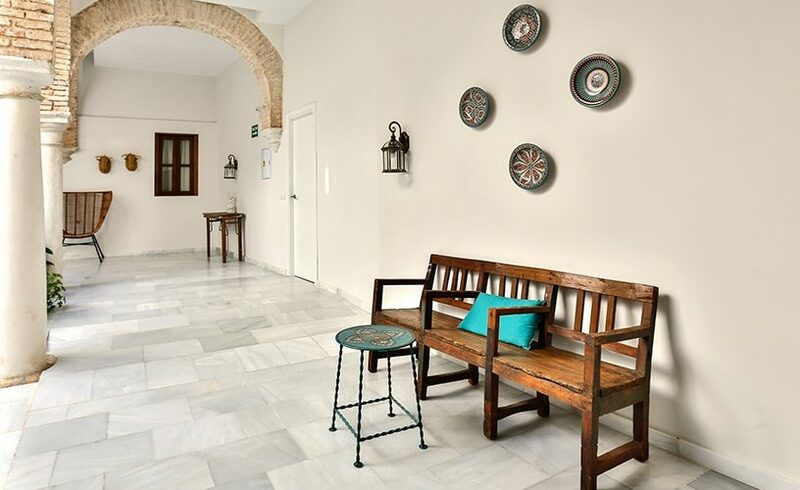 The expression of gratitude we receive from our guests is what makes Urban Vida Stays, one of the best stays in Córdoba.